This is the cliff over which the S'Armunai drove horses. Note that the drop does not have to be enough to kill outright - just enough that some of the animals will sustain broken legs at the bottom. 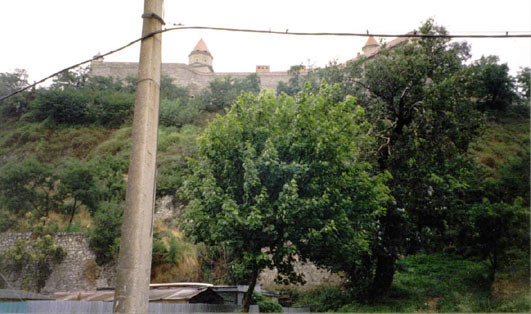 There is now a castle built on top of the cliff overlooking the Donau.